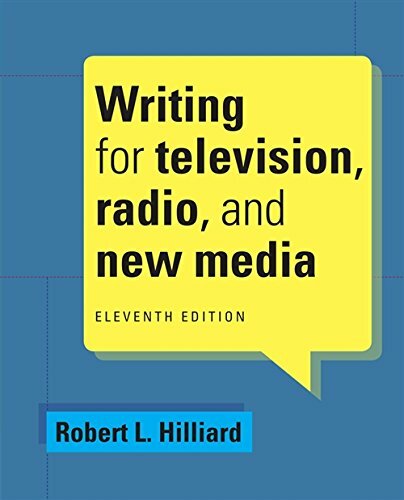 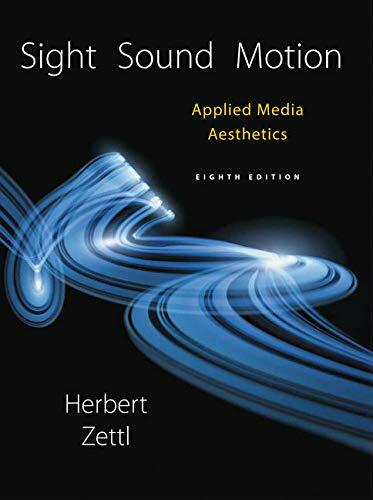 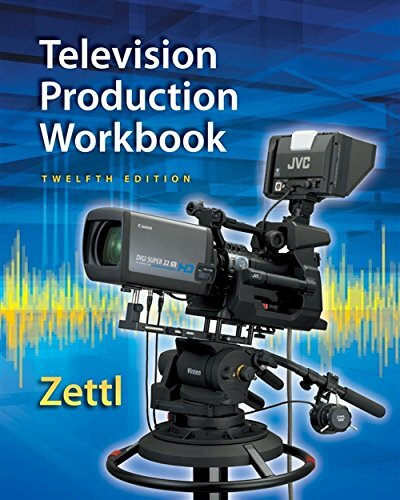 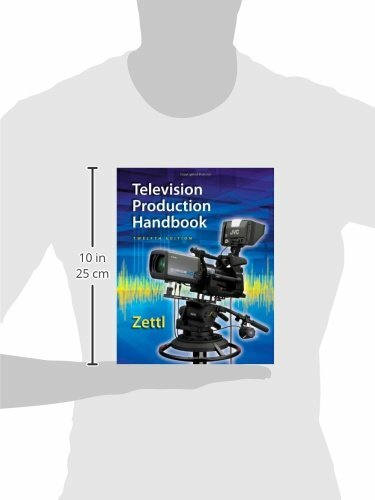 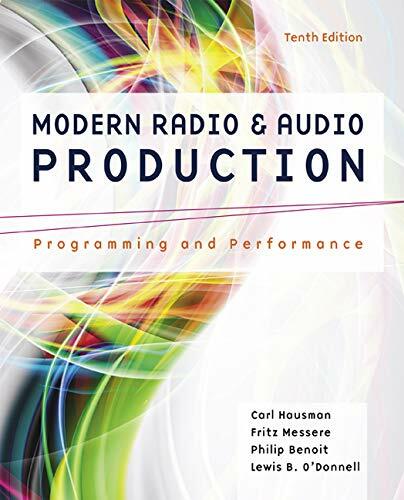 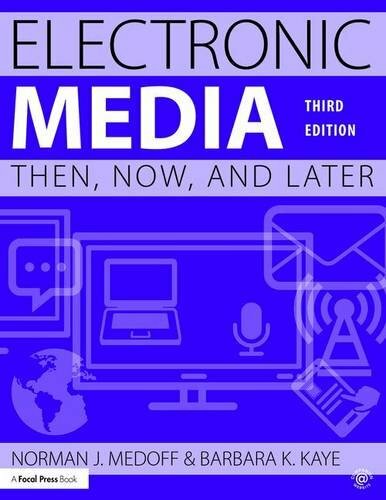 In the field-defining text TELEVISION PRODUCTION HANDBOOK, author Herbert Zettl emphasizes how production proceeds in the digital age-from idea to image-and how it moves through the three major phases, from preproduction to production to postproduction. 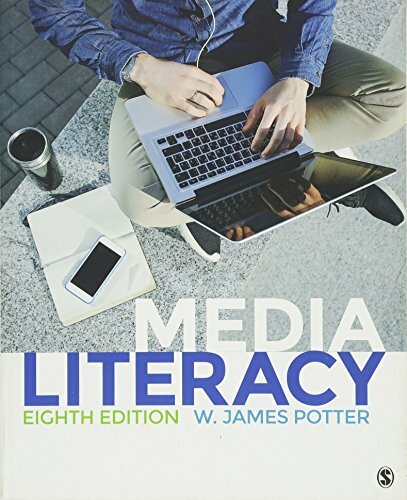 In this context, readers will learn about the necessary tools, examine what they can and cannot do, and explore how they are used to ensure maximum efficiency and effectiveness. 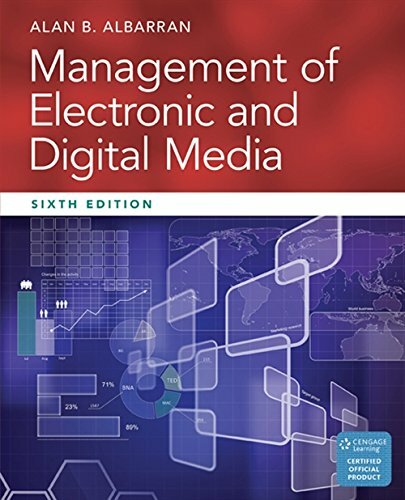 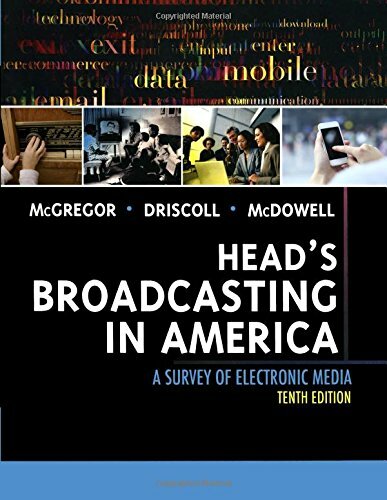 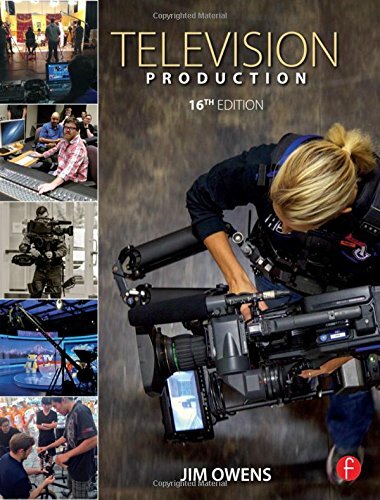 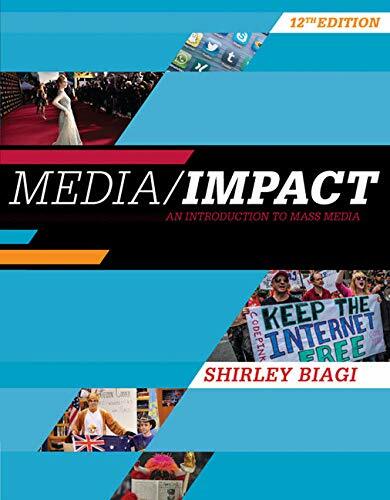 This edition features the latest digital equipment and production techniques, including including stereo 3D, 3D camcorders, 4K and 8K digital cinema cameras, portable switchers, LED lighting instruments, and digital lighting control systems.